A RoBoxx Portable Structure is transported like a 20' container. Then it folds out for up to triple the space - OPEN space. RoBoxx starts from the workhorse of global trade - the 20' ISO shipping container. These structures are designed to carry up to 40,000 lbs (18,440 kg) of cargo. They are shipped over roads and seas all over the world. Forklifts, cranes and trucks move, load and unload them hundreds or even thousands of times over the life of a container. RoBoxx utilizes only "one trip" containers. This means they have only crossed the ocean one time with known contents to ensure there has never been hazardous materials on board. All structural components of a RoBoxx are steel or aluminum. There is no lumber framing of structural components providing unsurpassed strength and durability. The RoBoxx Base is strong, durable and proven. 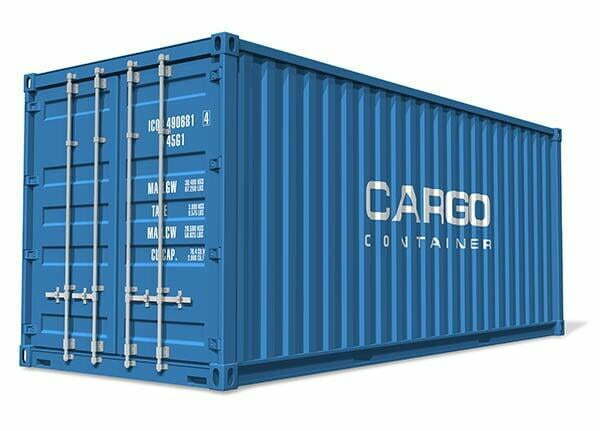 We take that time tested Shipping Container and hack it to make it more functional for a variety of uses. The RoBoxx Fold-Out Structure is made of fiberglass skinned Structural Insulated Panels framed with custom aluminum extrusions that give it excellent functionality. The foldout structure is easy to deploy, strong/durable, lightweight and well insulated. Next step is outfitting where we transform a RoBoxx into a functional space for many different uses. Select below to learn more about RoBoxxes we can make for your Residential or Commercial use. CasaBoxx is a residential structure of various sizes and modes of transport. The rare Open Design of a CasaBoxx creates a more comfortable and functional space in a minimalist concept. InField Systems is the exclusive rental agency for RoBoxx Commercial Products. InField provides services throughout North America including JonBoxx, OfficeBoxx, ShopBoxx, FanBoxx, BunkBoxx...pretty much AnyBoxx.